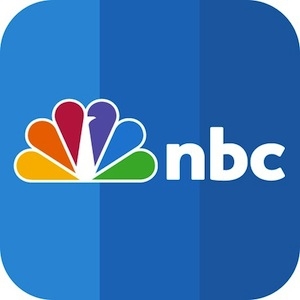 "Starting Thursday night (Sept. 8), you can begin watching many of your favorite TV shows in the newly updated NBC iPad app. Up until this point, you were only able to watch clips and see show information." Doing a little catch-up with the other major networks, NBC has updated their iPad app to allow watching of TV shows. Favorites can be set, and viewers can interact with other viewers using their NBC Live app. I do have to chuckle when using these apps, as I remember viewing TV on a tiny screen as a child, albeit not always in color and not ever in this quality. And, no need for keeping a pliers handy to change the channel!